MOUNT PLEASANT, S.C.--(BUSINESS WIRE)--Regency Centers Corporation (“Regency” or the “Company”), a national owner, operator, and developer of grocery-anchored shopping centers has acquired 8-acres of prime retail land in Mt. 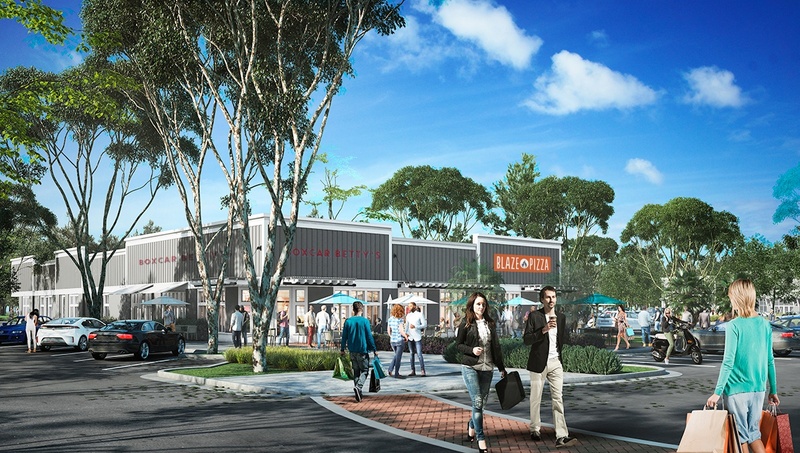 Pleasant, S.C. for the development of a 51,000-square-foot retail project anchored by GreenWise Market, a Publix Super Markets concept. 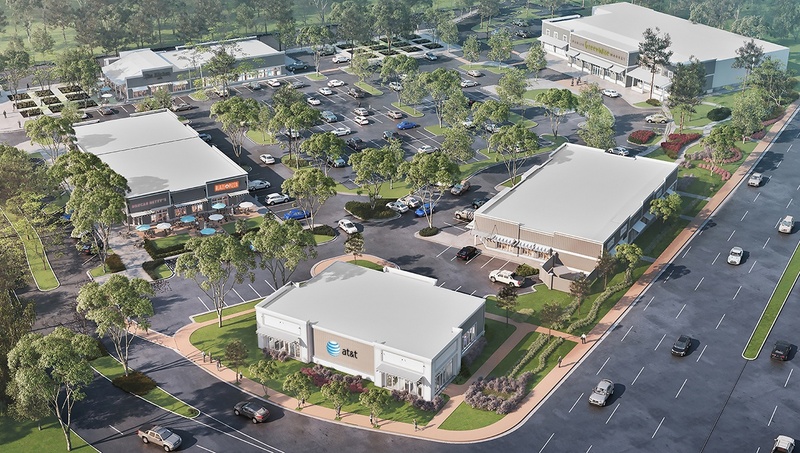 Indigo Square is located in the heart of the retail shopping district of Mount Pleasant along US-17 between I-526 and the Isle of Palms Connector. These highly trafficked arteries provide easy access to Mount Pleasant, Daniel Island, Sullivan’s Island, Isle of Palms, and the Charleston Peninsula. The site is surrounded by some of the strongest demographics in the Charleston area and is bolstered by powerful tourism retail expenditures. Indigo Square will be the second GreenWise Market in the southeast. Both the opening date and additional details related to the new GreenWise Market will be announced closer to the store opening.